Roadside attractions remind me of my childhood days when I’d travel with my mom and dad or grandparents to Port Clinton, Ohio to see the now closed Prehistoric Forest and Mystery Hill or the Blue Hole in Castalia, also now closed. I don’t know what thrilled me about these attractions, but the fascination has continued into my adulthood. Now with children of my own, I still find myself like a giddy little girl when we travel and pass by the unusual. And the excitement is contagious as my own children now point out the extraordinary sites that we encounter. 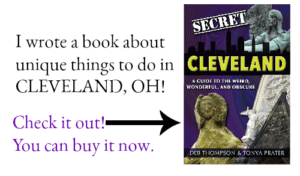 Whether it is the Big Chicken in Marietta, Georgia, the Field of Corn in Dublin, Ohio or the Dolly Parton statue in Sevierville, Tennessee, Roadside Attractions never fail to catch my eye. 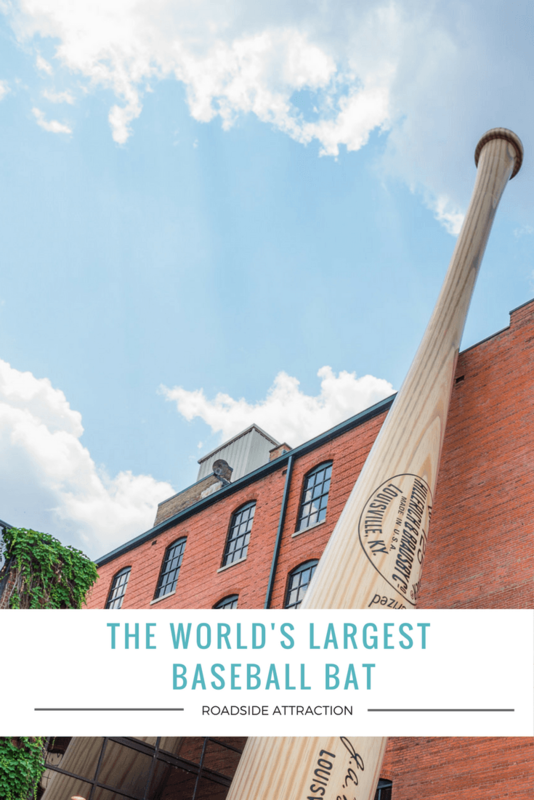 In fact, I’ve been known to seek out a roadside attraction a time or two, which was the case on a road trip from Alabama to Ohio when I planned to stop in Louisville, Kentucky with the sole purpose of viewing the World’s Largest Bat with my own eyes. 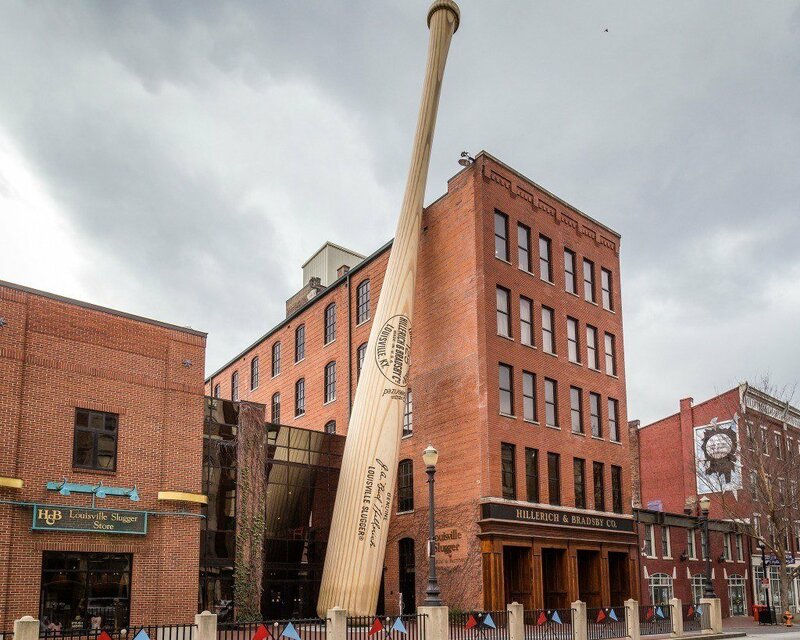 Leaning against the Louisville Slugger Museum, you’ll find the 120 foot tall, 34 ton, hollow carbon steel baseball bat that has been on display since 1995 as you cruise down Main Street. 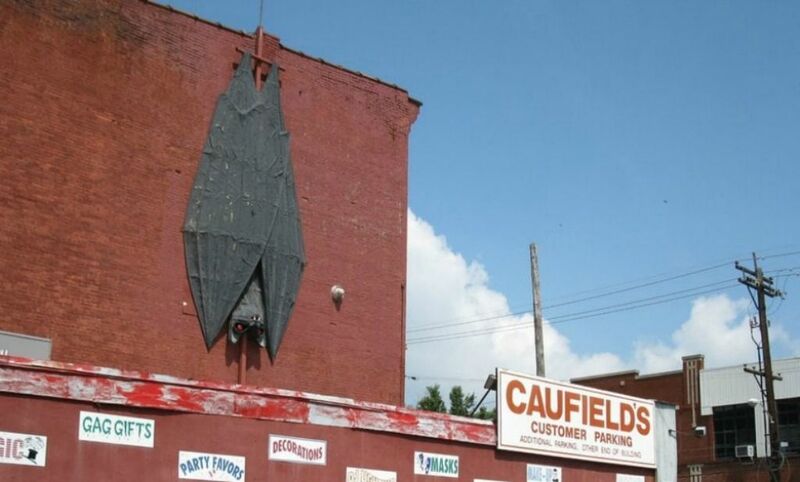 And while you’re there, make sure you keep an eye out for another roadside attraction which just happens to be another of the World’s Largest Bats, you’ll find the nocturnal, blood sucking mammal hanging from Caufield’s Novelty, a costume shop three blocks down the road. What’s your favorite Roadside Attraction? 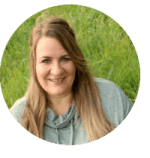 Post was originally published on April 25th, 2011 and was updated and republished on January 18, 2017.